We’re delighted to announce two new Associates to strengthen our team; Ben Channon and Ed Sharland have been promoted in recognition of their contribution and commitment to the practice. Ben and Ed joined Assael in 2012 as Architectural Assistants, and both qualified as architects in 2014. 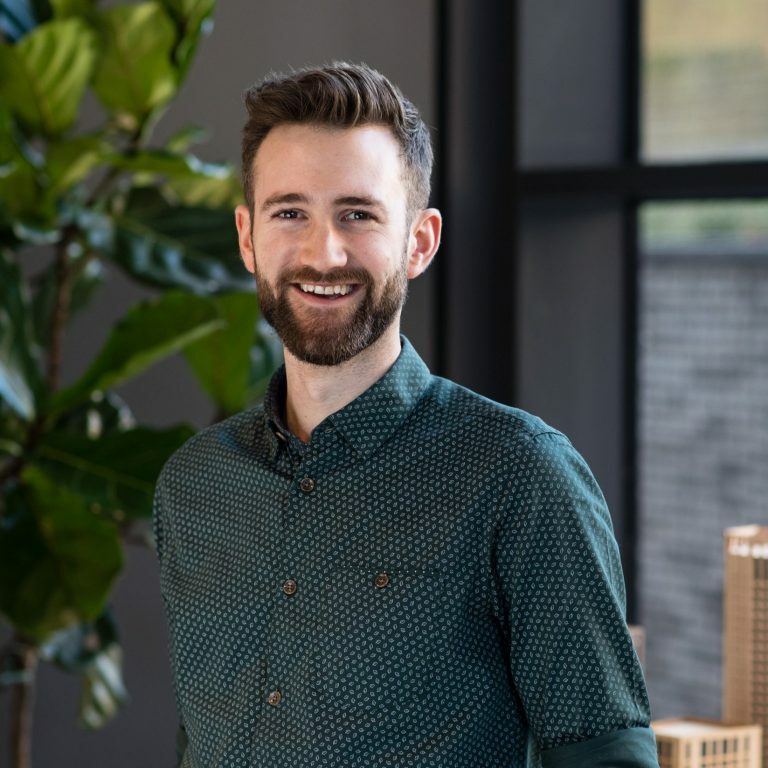 Ben has worked on a range of projects over the last six years, including feasibility studies and planning applications in London, Manchester and Milton Keynes. More recently, he’s spent a lot of his time on site and has been leading projects through from planning to construction, such as Quebec Way in Canada Water which is due for completion later this month. 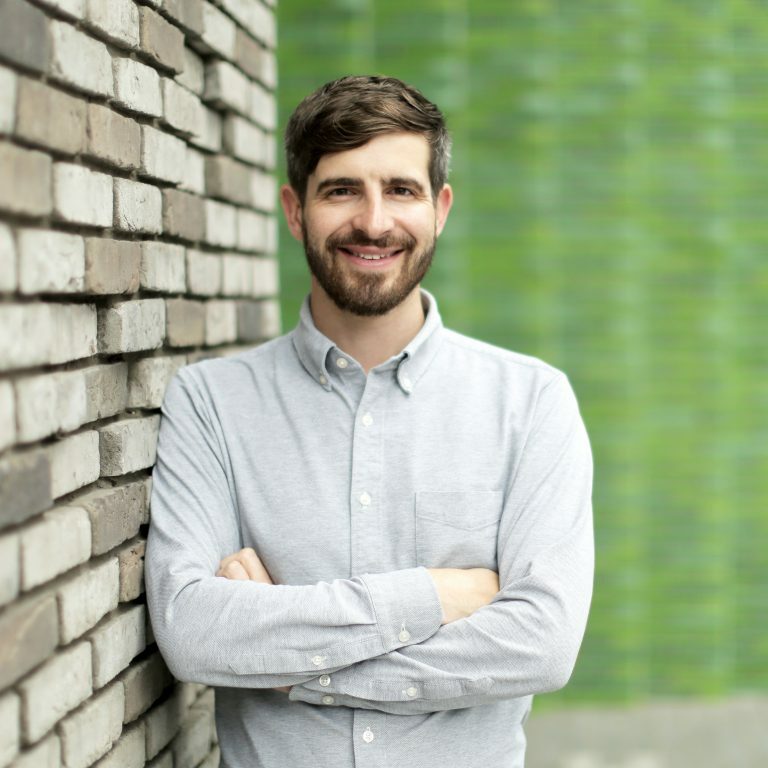 Ben is also passionate about designing for better mental wellbeing, and last week published his first book “Happy by Design: A Guide to Architecture and Mental Wellbeing”. Ed’s career at Assael has taken the opposite route; he spent the first couple of years on site delivering the 40 townhouses and 10 apartments at Rainsborough Square in Fulham. Since then, he has been a key member of the team designing and gaining planning consents on a range of complex sites around the country. These include the award-winning design for Ham Mill in Stroud which involves the conversion of the Grade II listed Mill, the recent outline planning submission for over 2,000 homes on the former Margarine Works in Ealing, and he has led the team on two projects; Hungate in York, a Build to Rent development for Lendlease, and Eynsham Drive in Greenwich. As well as their project work, both new Associates have contributed to our social side; Ben is on our Giving Something Back committee and a founding member of our in-house band, whilst Ed is our golf captain and coordinates tournaments for clients, consultants and staff.